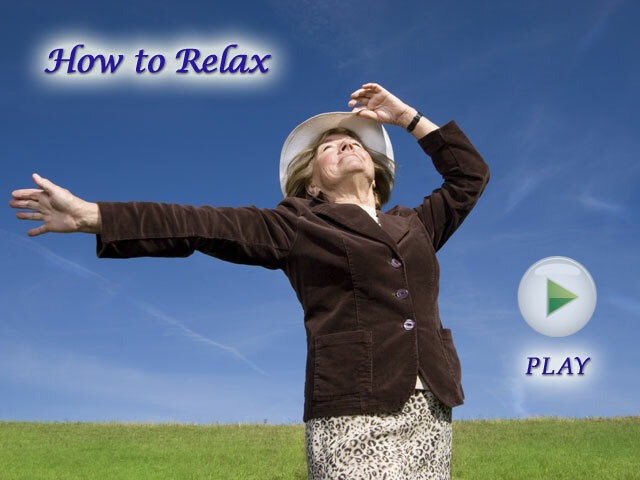 Dr. Dolores Gallagher-Thompson, Stanford University, and Ginny Ecsery, family caregiver, demonstrate and discuss relaxation exercises, Deep breathing and Visualization, which are helpful for caregivers to reduce day to day stress and many frustrations associated with caregiving. These simple and portable exercises help your mind and body become calmer in a variety of situations. We also discuss the benefits of listening to the music you enjoy and getting involved in physical exercise. It is important to explore what works for you in difficult situations with frustrations. Make a commitment for yourself to try a variety of techniques and see what works for you. We recommend incorporating these relaxation techniques into your daily life for better effects and benefits with experiences.